This weekend I went to the Stella Natura Music Festival  in a beautiful setting high in the Sierra Nevada near Soda Springs, California. 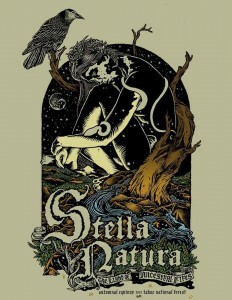 Stella Natura features neo-folk and black metal bands from Europe and North America. I was particularly eager to hear Changes, Fire and Ice, and Waldteufel. I also knew that there would be a large contingent of people who share my interests in neopaganism, Traditionalism, and Rightist politics. Finally, I knew that a good number of friends and friends-of-friends would be there. 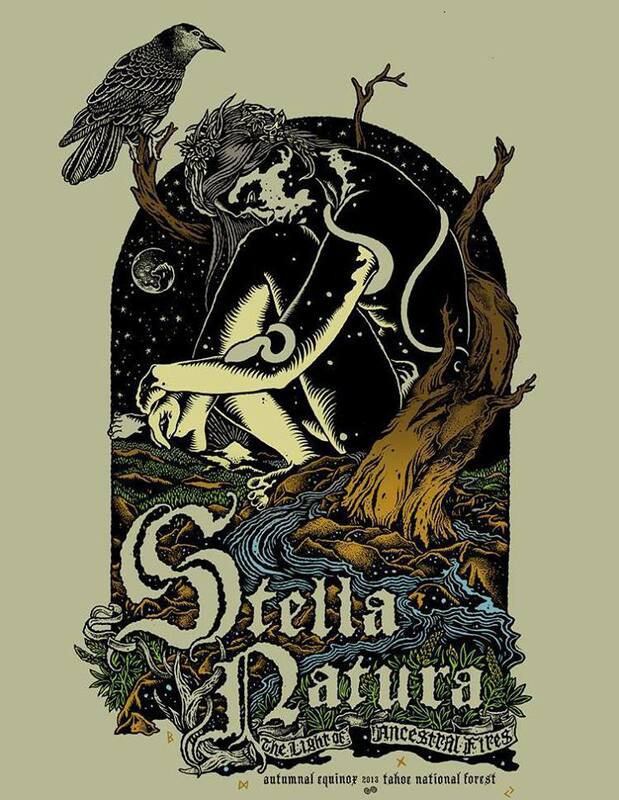 So Stella Natura seemed an ideal place to enjoy nature and art, to see old friends, and to make new ones. A number of people who visited our table on Friday said they would definitely be back to buy books before the end of the festival. To those customers, and all the ones we never had a chance to meet, Counter-Currents will offer a 10% discount on all purchases by Stella Natura staff, artists, vendors, and attendees until October 1st. Please email me at [email protected]  with proof of attendance, and I will give you a coupon code.